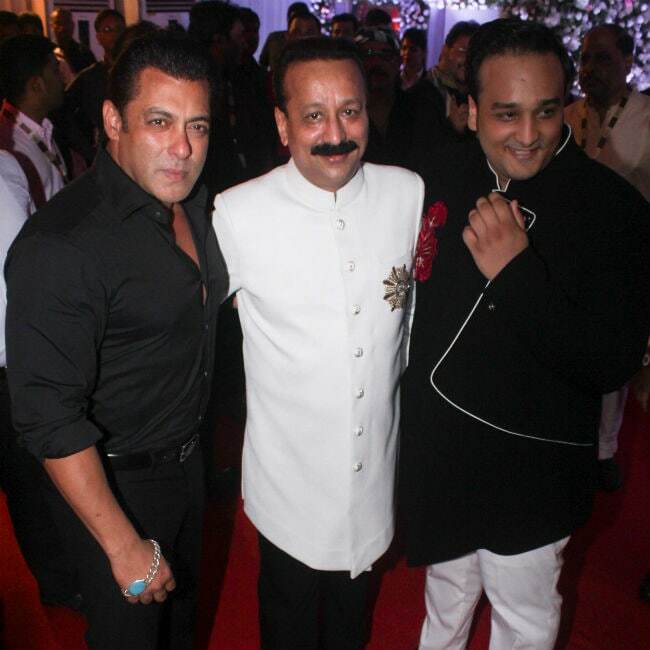 Like every year, superstar Salman Khan attended politician Baba Siddique's Iftaar party. 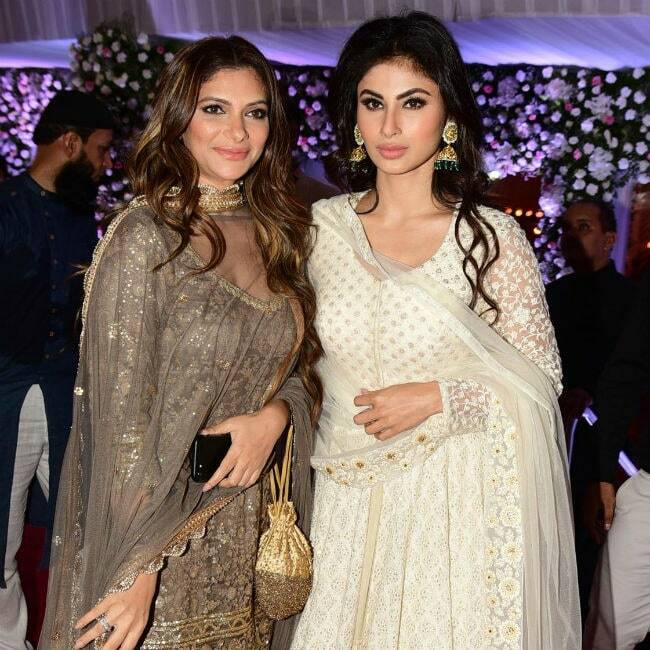 The star-studded party, which has become like an annual tradition now, was held on Sunday evening and apart from Salman and the Khandaan, celebs like Katrina Kaif, Jacqueline Fernandez, Anil Kapoor, Daisy Shah, Bobby Deol, Shilpa Shetty, Iulia Vantur, Suniel Shetty, Mouni Roy, Hina Khan and several others were on the guests list. 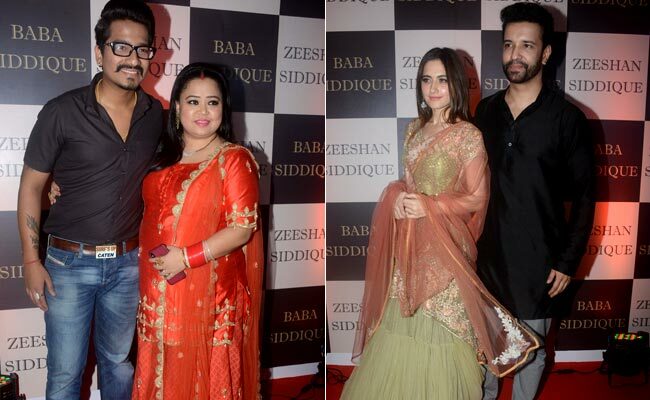 Salman made a dabangg entry in a black shirt and trouser and posed with Baba Siddique and others for the paparazzi. Katrina was dressed beautifully in a grey suit, which she paired with jhumkis and a small bindi. 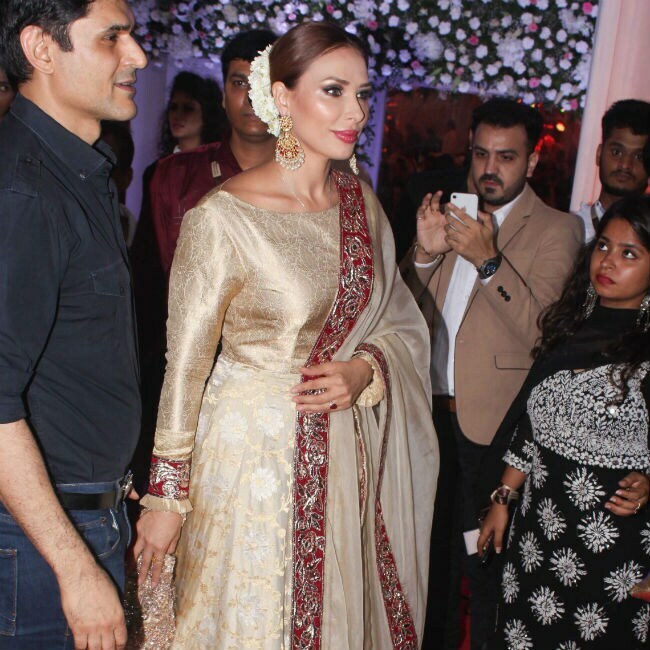 Salman's rumoured girlfriend Iulia Vantur picked up a golden suit for the Iftaar party and she aced her look with big earrings and a gajra, neatly tied around her hair bun. Jacqueline wore a lovely green outfit. 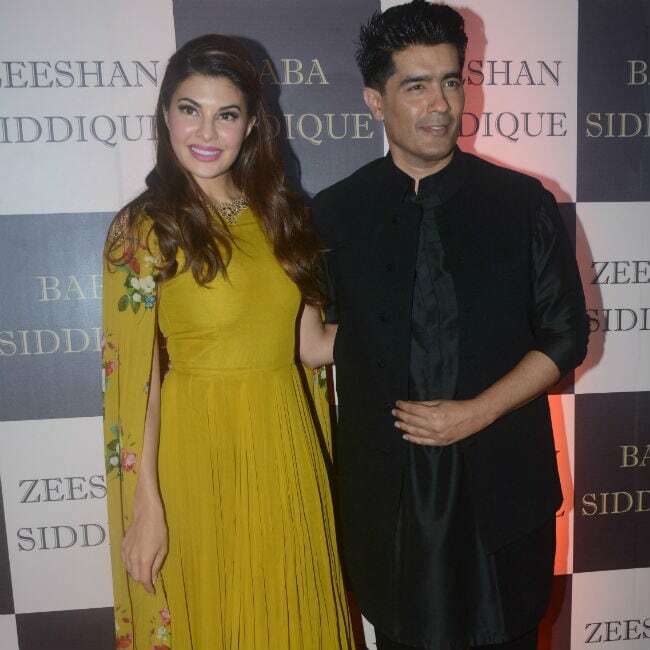 She posed with fashion designer Manish Malhotra. 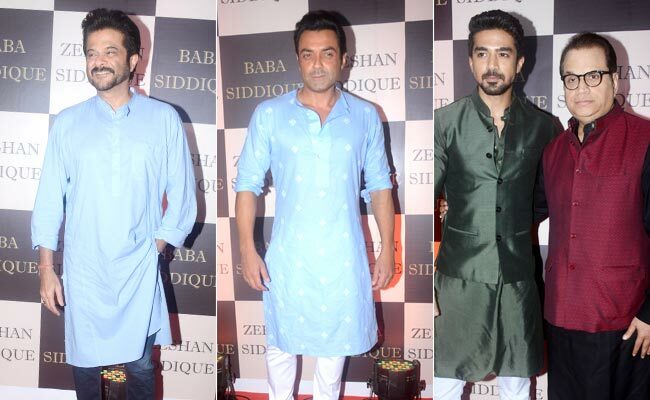 The other members of team Race 3 - Anil Kapoor, Bobby Deol, Daisy Shah and Saqib Saleem - were also dressed to impress. 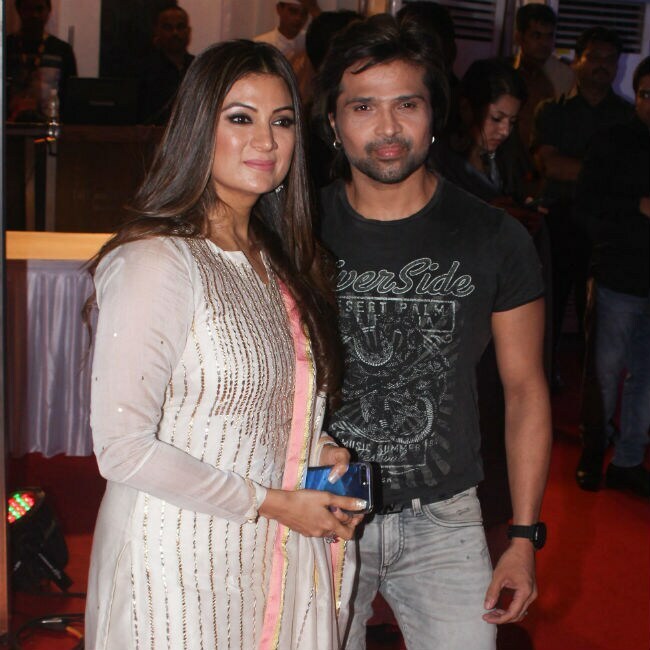 Newly-married Himesh Reshammiya and Sonia were also part of the party. Mouni Roy turned heads in white and so did Hina Khan. 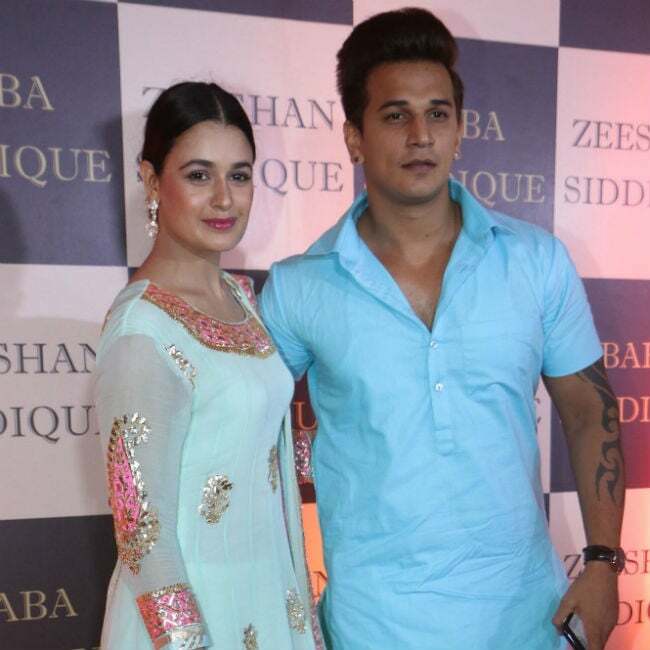 Prince Narula and Yuvika Chaudhary made a couple entry. 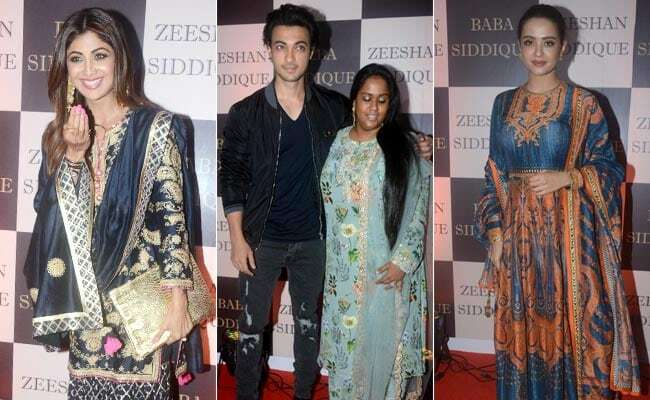 Here are the other celebs who attended Baba Siddique's Iftaar party. 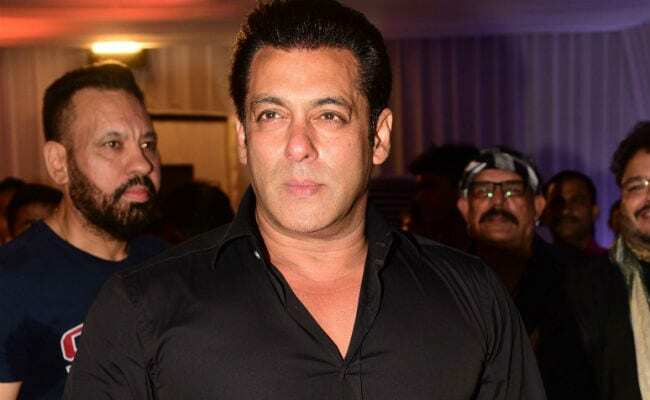 Meanwhile, Salman Khan is currently awaiting the release of Race 3, which hits the screens this Friday, on Eid. The film is a sequel to the previous two Race films, headlined by Saif Ali Khan. Race 3 is directed by Remo D'Souza.